Special post for today! This is my very first make-up tutorial. I know what I have done is might be very simple, but every big things always starts from a single step, right? I came up with this idea at sudden when I was about to sleep 2 days ago. Then, yesterday, when I got a little time before taking shower, I create this kind of look. Its indeed easy and only took around 30 minutes at least. So now, allow me to show the steps. 1. Same as usual make-up, start from the complexion. I already prepared my face with moisturizer, CC cream, and loose powder. 2. Draw random patterns until it looks like a mozaic pattern on your half-side face with eyebrow pencil. It easier to be erased if needed. 3. Fill the pattern with random colors as you like it with eye shadow. Tips: start with white color on some spots because white is a neutral color and you will be easily mix the color after that. Then, If you think the white is too dominant, you can simply cover it with another color without make it mess. 4. Cover the original lip color with liquid concealer. It will make you easily apply the color on your lips. 5. Bold the pattern line with black eye shadow. It will emphasize the colors that you apply before and make them look bright and contrast. So, how do you think? Please give me your advice and critic. I will appreciate it for my improvement. I’m still newbie with this kind of tutorial thingy. Hehe.. Anyway, some of my friends recommend me this look to be entitled as Halloween make-up, but I still doubt this will fit in. How about your opinion ladies? Shall I make another make-up look that more Halloween? Distributor Resmi Produk Green World Indonesia We’ve always promised to protect the things that are the most important to them: their assets, their peace of mind and even their dreams, La sélection alternative de la semaine #23″ : en français, le symbole pour « numéro » est « N° ». Pourquoi ne pas l’utiliser, au lieu du croisillon anglosaxon ? 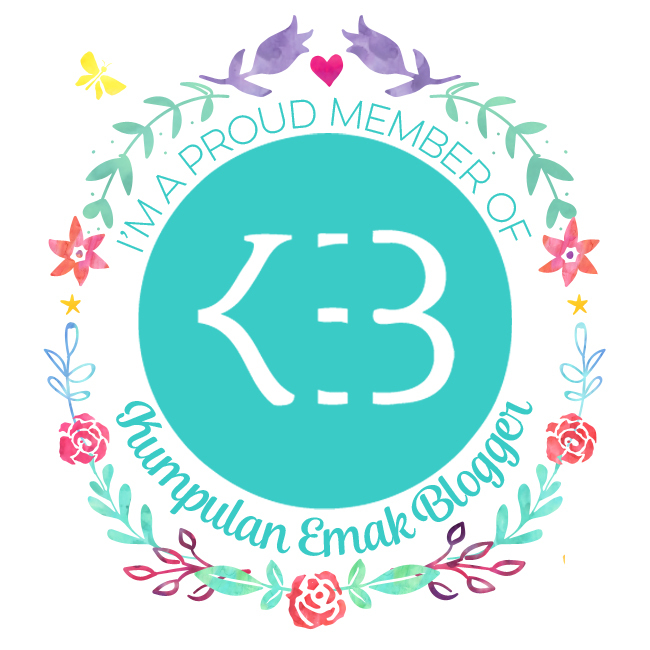 Kereeen abis *o* kreative banget kamu kak, aku malah nggak sampe kepikiran untuk art face begini..
Come and see our blog sist..
Hahaha, not at all, that was simply enough dear! Sure will visit your blog soon!